The Purple Rain has ended -Prince Rogers Nelson has died at the age of 57 years old. 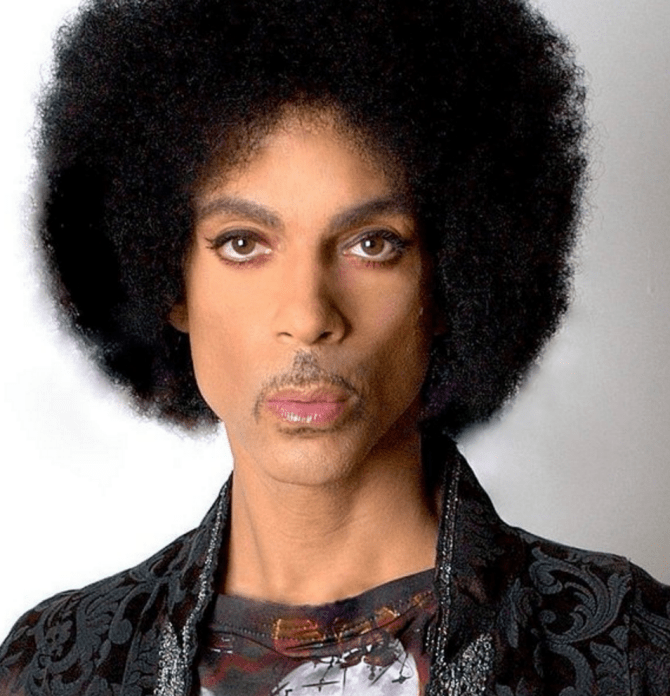 He was found this morning at his Paisley Park estate in Chanhassen, Minnesota. Police are investigating and a cause of death has not been confirmed. Last week Prince was on a flight from Atlanta when his flight made an emergency landing to take him to the hospital -his rep said the singer had the flu. STEVEN SPIELBERG RECEIVES MEDAL OF FREEDOM AS LETTER HE PENNED DEFENDING BEASTIALITY SURFACES!